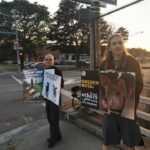 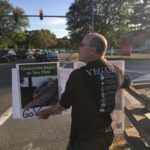 We had a great turnout on Monday for our Stand Up for Animals. 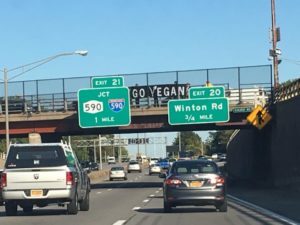 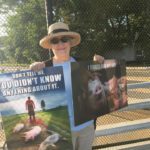 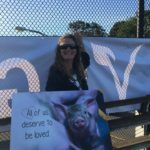 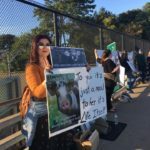 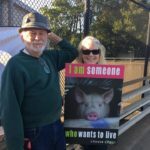 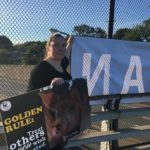 We bought a 3 x 12′ “Go Vegan” banner with member dues and donations (thank you!) 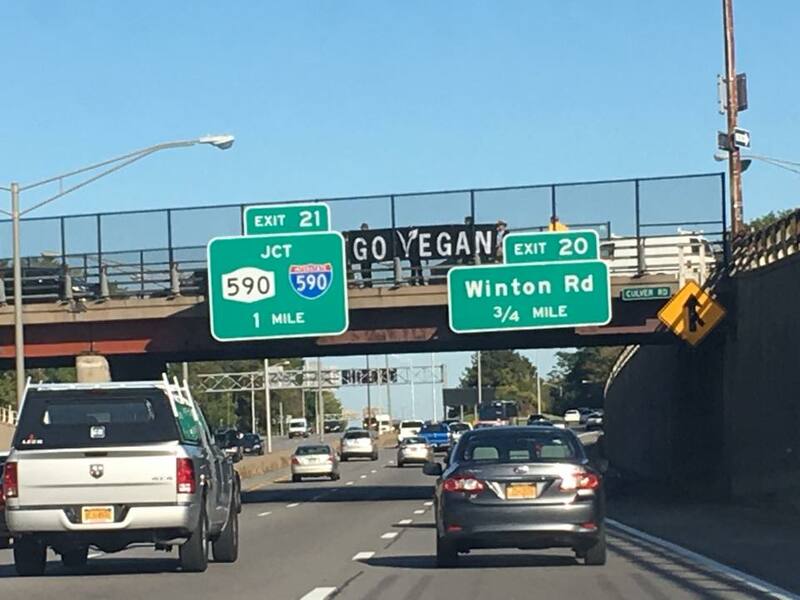 which we displayed to heavy rush hour traffic at Culver Road and 490 for three hours. 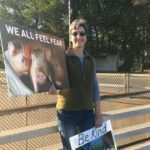 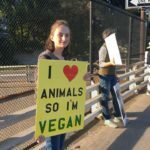 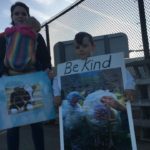 Thank you to Mary, Krista, Carol, Susan, Dave, Beth, Darren, Katie, Lyn, Jay, Holly, Falicia, Drew, and our youngest activist Skye for speaking for the animals.